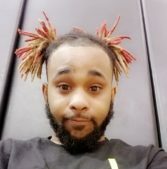 Eunice Police has made an arrest in connection with that fatal shooting that claimed the life of Oshae Doffney. 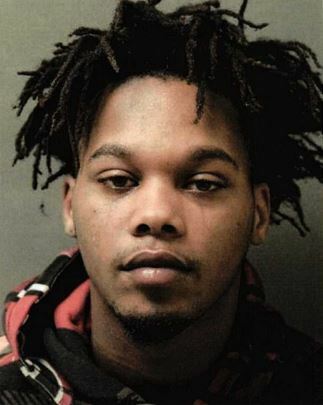 According to Eunice Police, investigators learned the story from witnesses was fabricated and learned that it was Doffney’s friend that allegedly shot him. Daricko Stevens is identified as the shooter. Investigators uncovered evidence that suggest Steven’s was in possession of a pistol while he and Doffney were speaking inside the vehicle. During the investigation it was learned that the victim, Doffney, sustained a single gunshot wound to the chest hitting vital organs which resulted in his death. Investigators believe that Steven’s did drive Doffney to the hospital, only after he attempted to destroy evidence and fabricate the story of a drive by. An arrest warrant was obtained for Stevens for the charges of Manslaughter and obstruction of justice. He was arrested this morning.